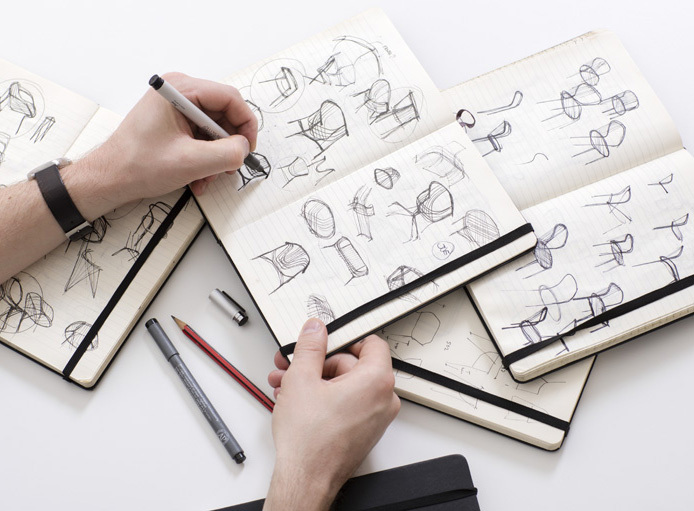 Tom Fereday develops products based on the principle of honest design. He is motivated by a belief in the need to design from the inside out. Key to his process is consideration and celebration of materials and manufacturing processes. Tom pursues intelligent and thoughtful design outcomes. He is interested in connecting people with objects through the use of natural materials and tactile finishes. He strives to create enduring designs which are meaningful to people and their environment. Born in Australia, the designer grew up in England studying at the Wimbeldon School of Art before moving to Sydney to complete Honours in Industrial Design at the University of Technology Sydney. He founded his studio in 2012 and currently works across Europe and Australia. 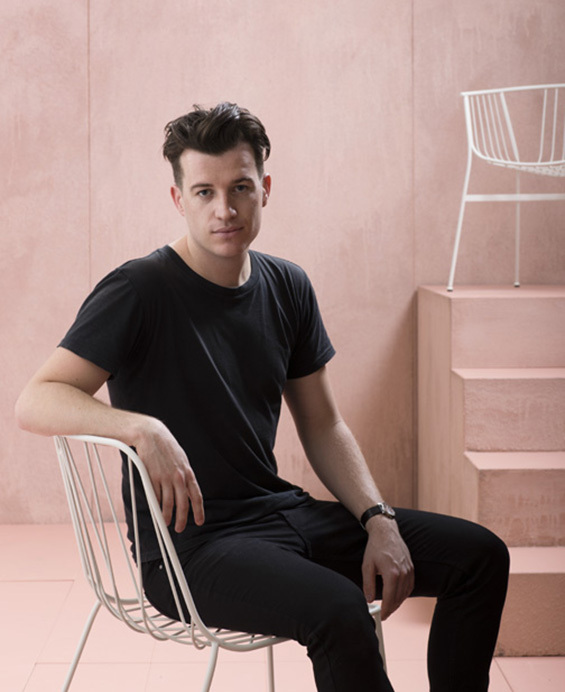 Tom was the winner of the Space Furniture Design Residency in 2014, which saw him working with Marcel Wanders and Moooi in The Netherlands. Tom has also won numerous design awards including the 2015 Red Dot Design Award, and in 2009 the SOYA Awards which included a mentorship with Marc Newson. 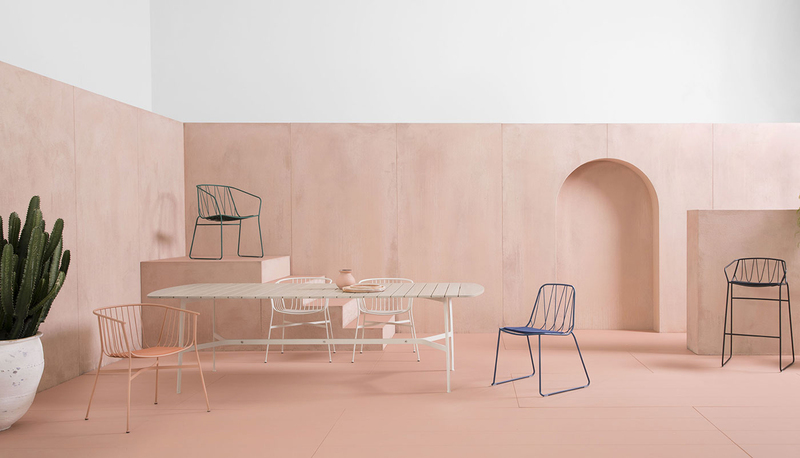 In addition to SP01, Tom has designed furniture for Australian brands Dessein, Design By Them and Zenith, and a unisex watch range for Mister Wolf.